MOTIVATED SELLER!!!!! COME MAKE YOUR OFFER TODAY!!! This beautiful 3 bedroom 2 bathroom home is in absolute pristine move in condition. In one of the best streets in Parkwood is this amazing villa built in 2005 offering comfort, privacy and low maintenance living. This fantastic home features three great sized bedrooms, two well-appointed bathrooms, good size formal lounge, open plan family, dining and kitchen with stainless steel appliances, huge outdoor entertainers dream patio with reconstituted wood decking, very low maintenance backyard, good size storage room and many more amazing features. All situated within close proximity to Riverton Forum shopping centre, public transports, restaurants, schools and parks, this location could not get any better. 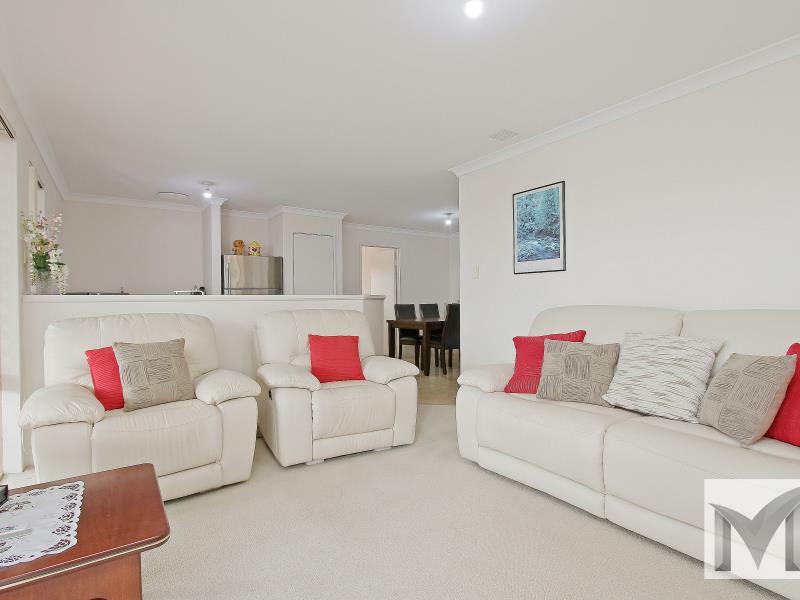 - Separate formal lounge room. 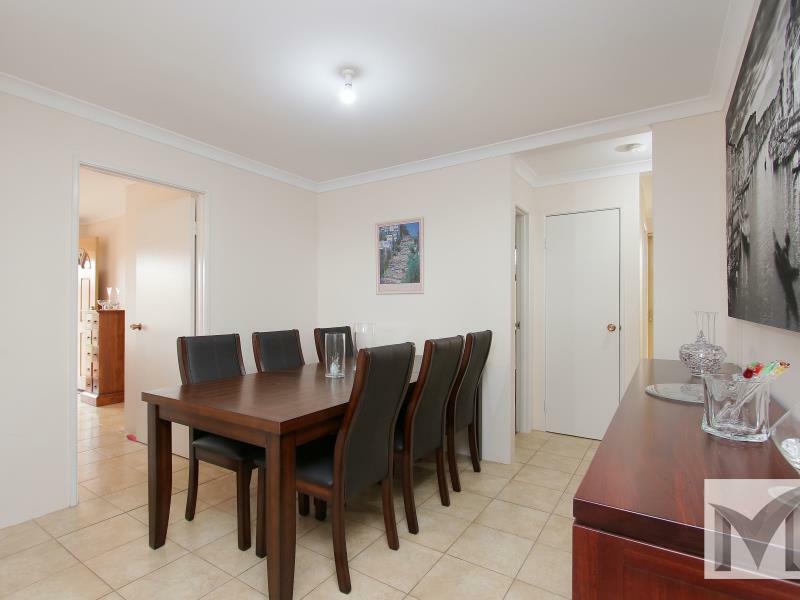 - Open plan family, dining and kitchen with stainless steel appliances. - 2 further good sized bedrooms with built in robes. - Large family bathroom with separate toilet. - 3 Reverse cycle air conditioning units. - Stunning outdoor patio with reconstructed wood decking. - Low maintenance easy care garden. - Good size storage room. - Double carport under main roof. - Situated in one of the best streets in Parkwood. - Villa built in 2005. - All within close proximity to Riverton Forum shopping centre, public transports, restaurants and many other hosts of amenities. 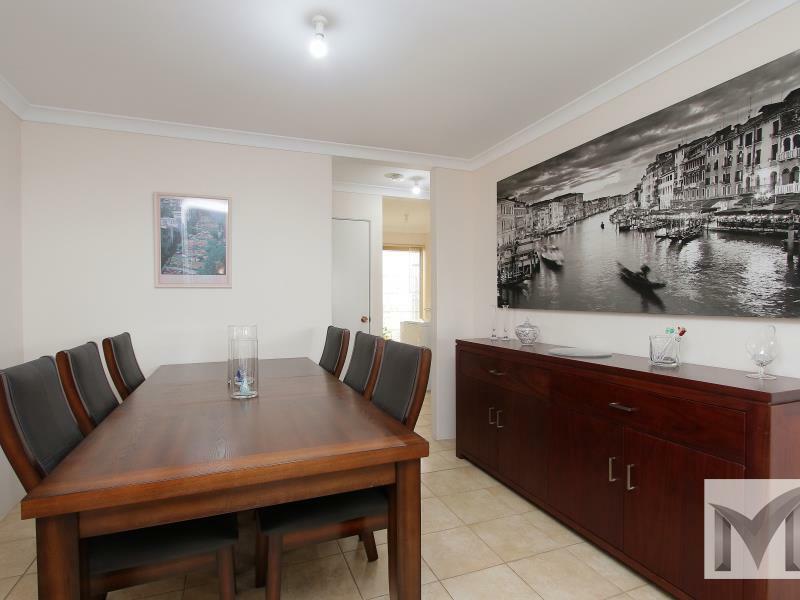 This property will suite family's, professionals, retired, young couples, first time buyers and buyers wanting to move in with nothing to do just enjoy this beautiful immaculate home. Contact Kay Phillips today if you require further information. DISCLAIMER: Whilst every care has been taken with the preparation of the particulars contained in the information supplied, believed to be correct, neither the Agent nor the client nor servants of both, guarantee their accuracy. Interested persons are advised to make their own enquiries and satisfy themselves in all respects. The particulars contained are not intended to form part of any contract.